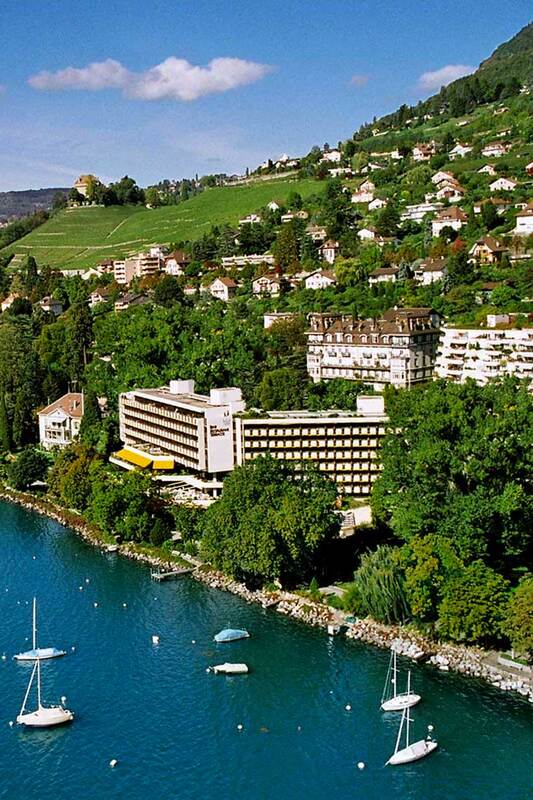 In the heart of a majestic setting nestling between the lake and the mountains, discover Montreux and its region. We would be failing to fulfil our mission if we did not provide a hotel setting up to the same standard as our medical services. Where fine-dining and dietary care come together to treat the taste buds and promote a healthy body.